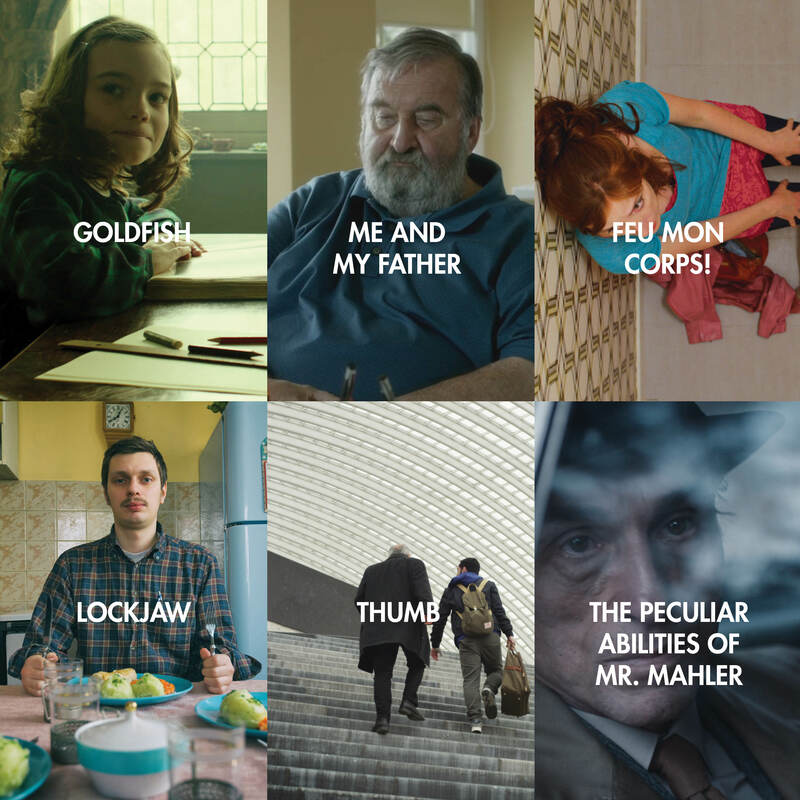 · 18 h: ‘Goldfish‘ (with Álvaro Parrilla) + ‘Me and my father‘. · 20 h: ‘Feu mon corps‘ (with Stéphanie Lagarde) + ‘Lockjaw‘. · 22 h: ‘Thumb‘ + ‘The Peculiar Abilities of Mr. Mahler‘. · 20 h: ‘Ver nieve‘ + ‘Murmullos‘. · 22 h: ‘25 Cines/Seg‘ + ‘Los mutantes‘. · 21.30: Concerts Tardor y Tórtel.